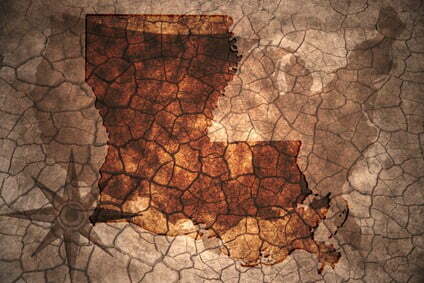 Louisiana state public employees face special challenges when it comes to figuring out their retirement benefits. Most Louisiana state public employees, who may be covered by LASERS, LSERS, TRSL, or other public employee retirement plans, don’t pay into the Social Security system. This means their ability to receive Social Security benefits is different from typical employment where the employee pays Social Security taxes. The situation gets more confusing when an eligible employee has some Social Security covered employment and some non-Social Security covered employment. Even worse, many people don’t learn about the rules until they reach retirement age, and they may have made decisions based on faulty information. Thankfully, the rules aren’t too complicated, and I’m here to help you decipher them. The WEP applies to the workers themselves. Let’s knock one part of this equation out of the way up-front: if all your employment was in jobs that didn’t pay into the Social Security system, then you’re not eligible for Social Security retirement benefits when you reach the appropriate age. That’s pretty simple. 3) Are also entitled to a Social Security retirement or disability benefit from SS-covered work. The WEP reduces the factor by which average earnings are multiplied to determine Social Security benefits. For Louisiana state employees, this can mean that they have a substantially lower Social Security benefit than they anticipated.The reduction may be no more than one-half of the government pension to which the person is entitled in the initial month of entitlement to the pension, with a cap of $428 reduction for those who begin receiving benefits in 2016. The reduction is phased out for workers with 20-29 years of substantial Social Security covered earnings, and is eliminated completely for employees with 30 or more substantial covered earnings. The reduction phase-out is important for some employees, and you may be able to use this to your advantage. For example, if you are considering a second career in teaching, it may be worthwhile to work a few more years in the private sector to increase the amount of phased out reduction. Please note that if you are subject to the WEP because you are eligible for a non-Social Security public retirement pension, this information will not show up on your Social Security account statement that is now available online. The Social Security figures that you see are inaccurate for those who are subject to WEP. *Are entitled to a Social Security survivor benefit. 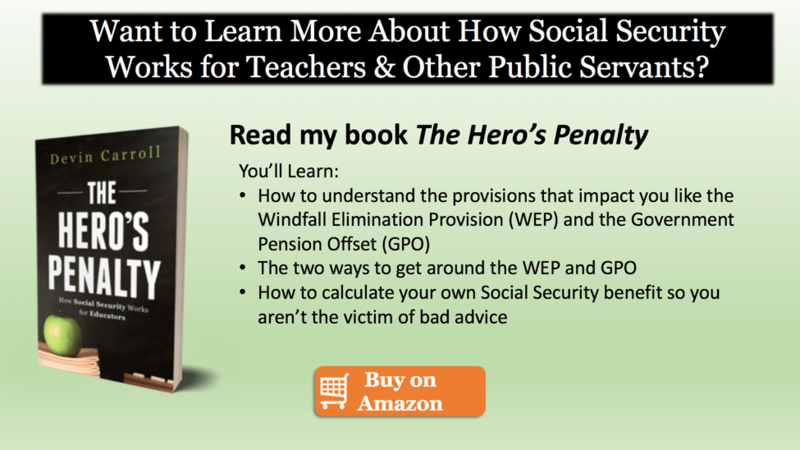 The GPO reduces Social Security survivor benefits by 2/3 of the recipient’s public pension, and may reduce Social Security benefits to zero. 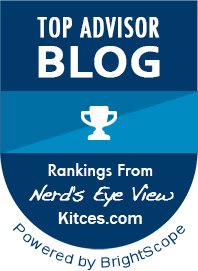 The most important part about these rules is that you understand them when you’re making decisions about retirement income and life insurance needs. There is a lot of misinformation available on the internet, so be sure to ask a lot of questions and verify anything that you hear. Additionally, I am here to help you. Send me your questions to devin@socialsecurityintelligence. I’ll answer your questions privately, as time allows, or publish them anonymously on my blog so that the answers can benefit a wider audience.